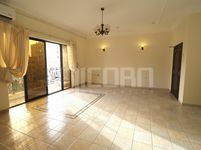 Bright spacious 3BR with 3bath airy apartment & balcony ! 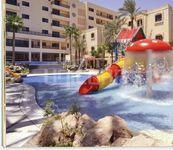 Apartment with facilities for whole family 2br, 3bath apmt. 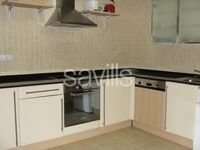 Bright spacious 3 bedroom 3 bath Apartment & balcony! 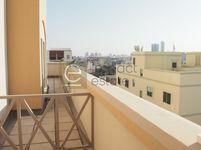 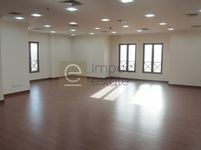 Bright and airy 3bedroom penthouse with balcony rent bd800.